You'll feel instant results after using this. 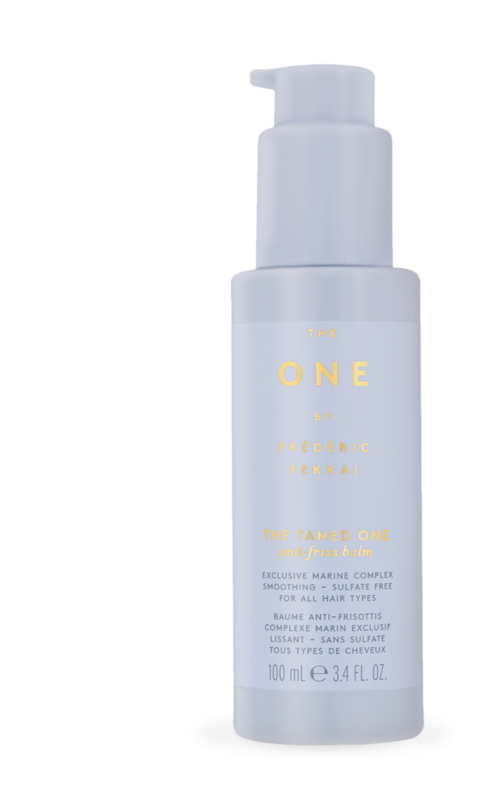 Simply apply one packet of the hair mask evenly on hair post-shampoo. Leave it on for at least 15 minutes and then wash off for silky strands. 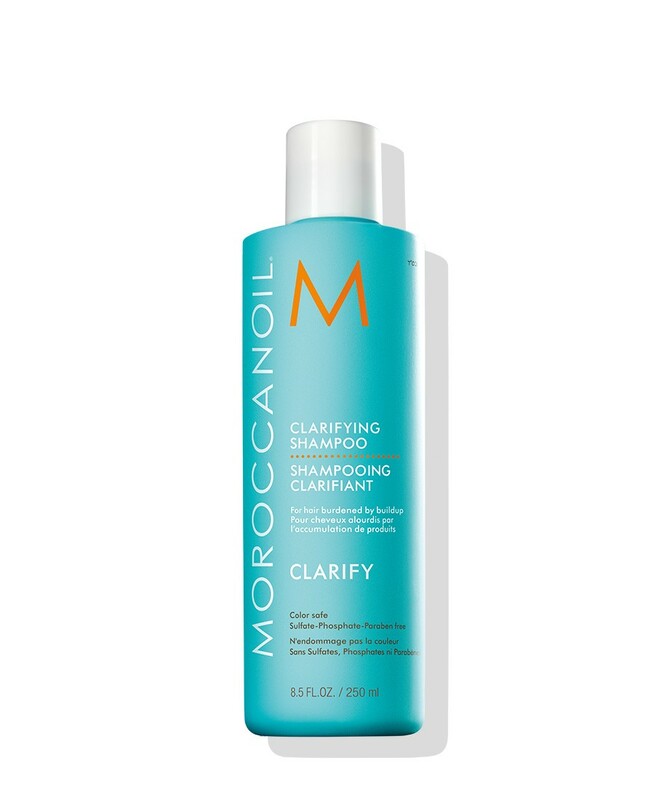 Allison Gandolfo suggests using a clarifying shampoo once a month like this one, which smells greats and works like a charm. 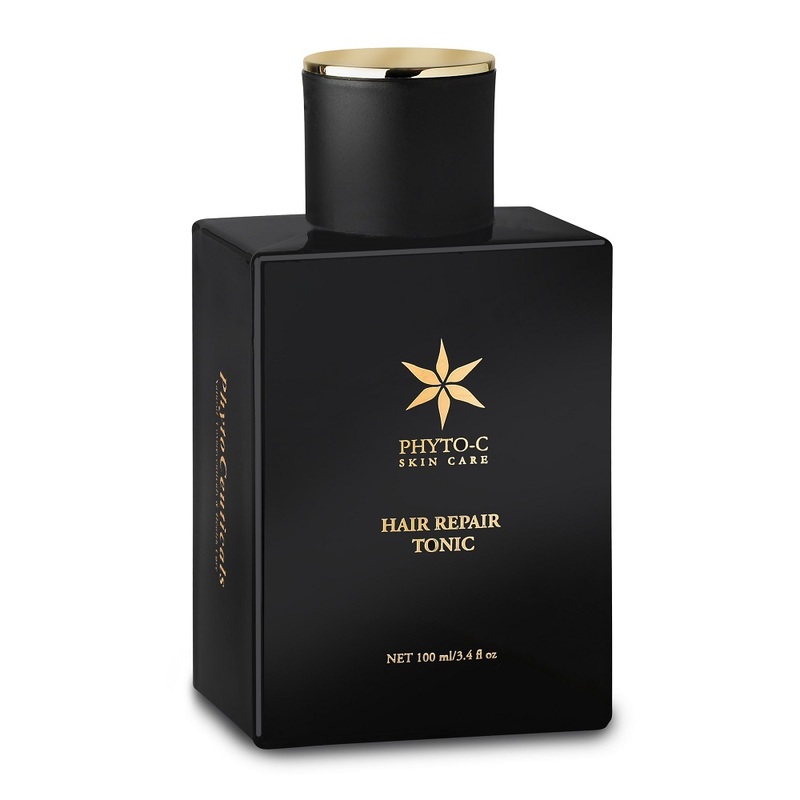 It's designed to remove stubborn buildup from hair, which will keep it looking lustrous and revived. 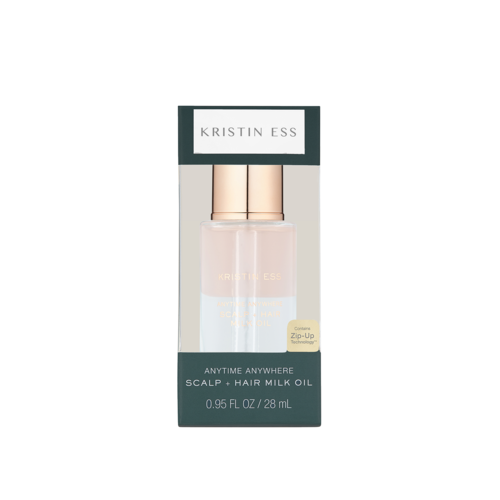 If you have thin hair, you'll want to rush out for this product designed to add moisture while building volume — and it tackles the problem from the roots (your scalp!). 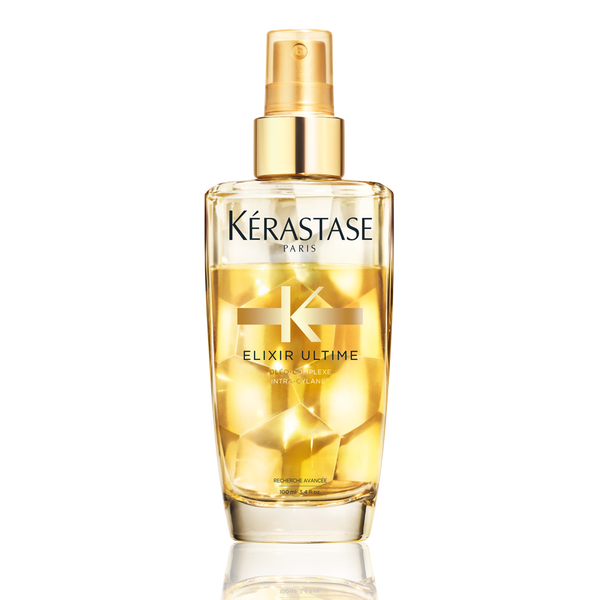 Some also claim that this product has helped their hair grow faster and thicker. 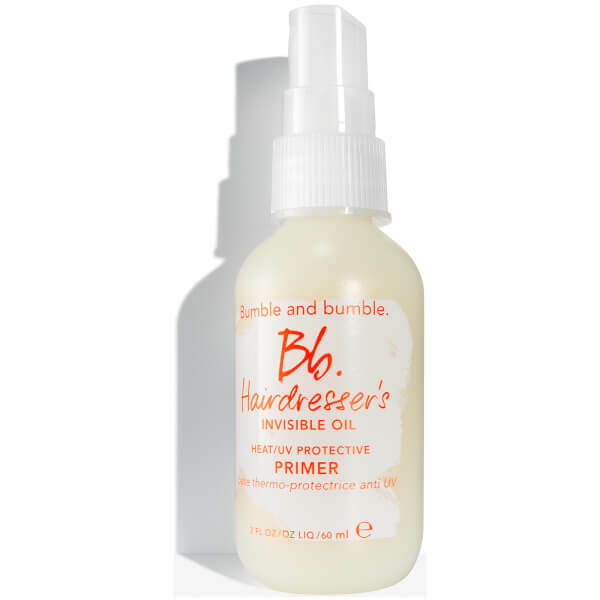 This unique product has an oil and milk component that both hydrates and softens. When you're ready to use, shake the bottle to blend the two and fill the dropper. The oil helps restore moisture, while the milk adds shine and helps with texture. 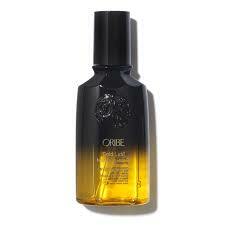 Bonus: You can use the blend on wet or dry hair. 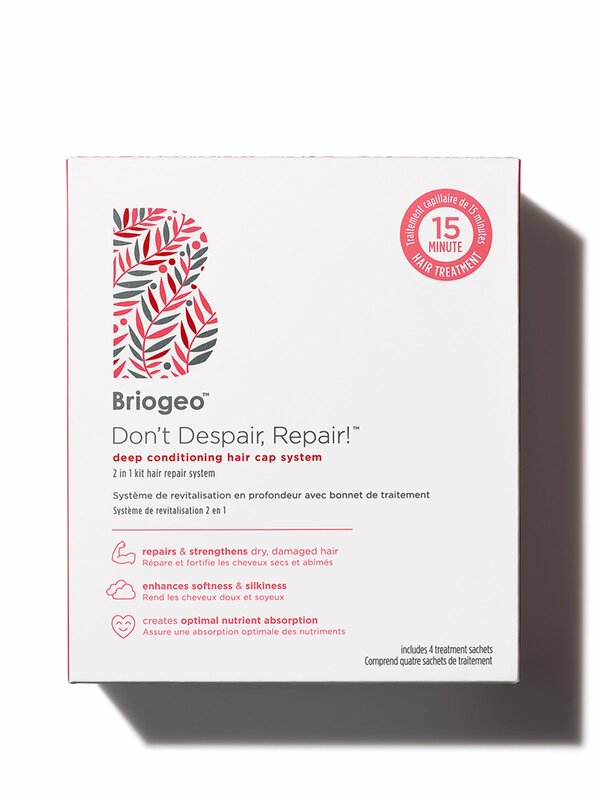 Gwen von Hofen recommends this pre-styler to all clients who say they don't like leave-in conditioners. Use one or two pumps before drying to help protect it from the weather and control static and frizz.